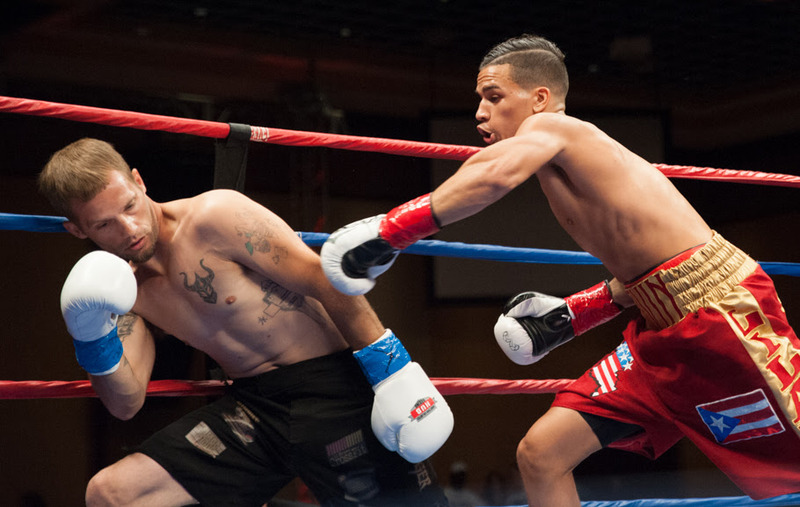 This Saturday night’s “Fight Night at The Zone”, presented by Granite Chin Promotions, has been strengthened by the late addition of hot prospect Irvin Gonzalez to a card already showcasing some of the best young, professional boxers in New England. Tickets, priced at $60.00 (ringside), $45.00 and $30.00, are on sale and available to purchase at www.ticketriver.com. Tables with wait service are also available for $400.00. Half-priced tickets are available for active members of the military, police and fire departments. Doors open at 7:00 p.m., first bout 7:30 p.m. ET. Event sponsors include Betley Chevrolet, Tobin Scientific, Matrix Aerospace, TownPlace Suites, Manchester Monarchs and Cars.com.